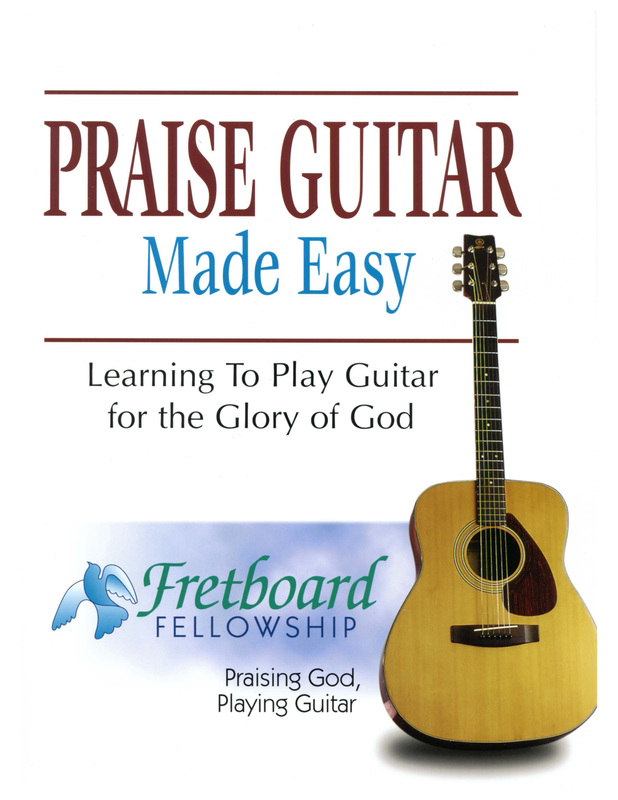 This book teaches the beginning player how to play over 30 worship songs on the guitar in just 12 weeks. It is one of the most efficient and practical guitar methods available today. You Are the Vine|Jesus Loves Me|It Is Well with My Soul|Seek Ye First|He Is Exalted|Lord, I Lift Your Name on High|Give Thanks|Shine, Jesus, Shine|Glorify Thy Name|As the Deer|I Love You, Lord|King of Kings|and more.